I have extremely dry skin. In the winter, it is much worse than any other time of year. I am always looking for the best skincare products to help to moisturize my skin. I have been a big fan of Vaseline brand lotions for many years now and recently got to try their Intensive Care Advanced Repair lotion. I have been using this for a couple of weeks now and really like it. I have been slathering my entire body in this lotion after each shower and have been using it on my hands in between showers. 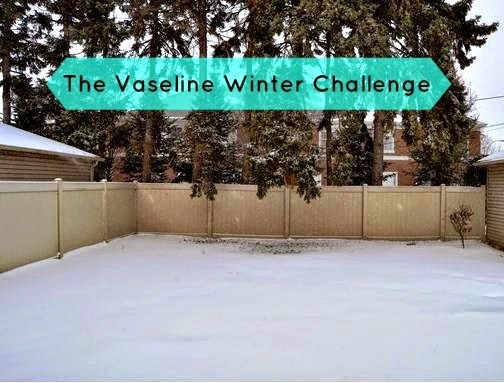 I was invited to try this lotion and complete a winter challenge. I plan to go ice skating but due to time constraints with a baby, work and too much snow, I have not been able to do so yet. Instead, I have been wearing this lotion for outdoor walks in the snow. Even in the winter, I still love to get outside for a walk because otherwise, I get crazy cabin fever. This Vaseline lotion has been helping to keep my hands from getting too dry in the cold, dry weather. 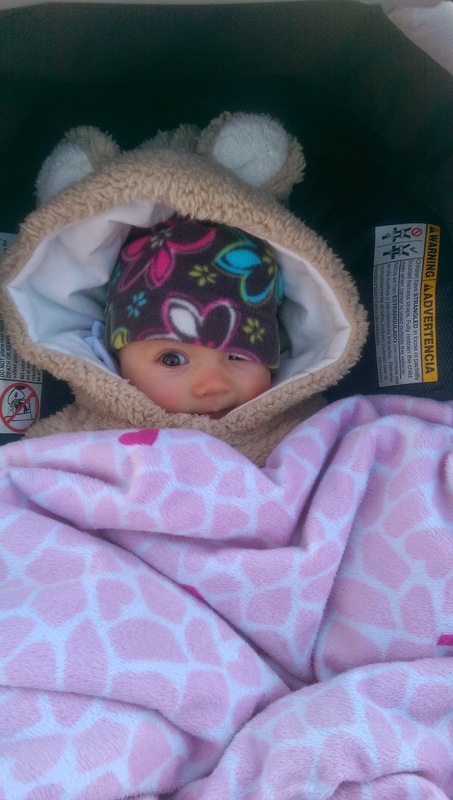 I bundle Adalyn up in a snowsuit and either put her in a baby carrier or the stroller. 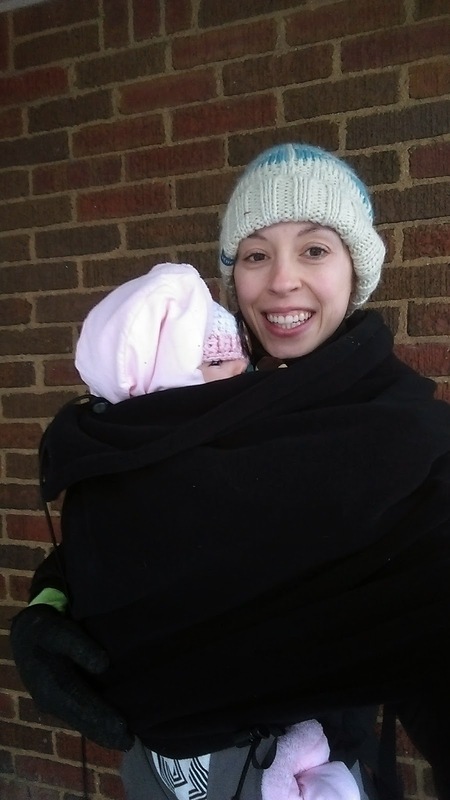 This past week, we had quite the adventure when I had a new mom moment of bringing out the stroller in the snow. It was almost impossible to pull at times. Lesson learned! I will wear her in the carrier next time! This lotion is fragrance free which is good for people who have issues with scented lotions. It contains micro-droplets of Vaseline Jelly to deeply moisturize your skin. It is available at CVS for an affordable price of $4.99. This lotion has helped my dry skin a lot, especially the hangnails that I get related to dry skin.